The Kenwood Image Repository is Your Complete Cloud Computing, Imaging Solution. Have you been looking for ways to manage the cost and efforts associated with keeping track of your paper documents or digital content? Kenwood’s secure and redundant cloud solution is the answer you have been looking for! With the Kenwood Cloud Image Repository you can gain control of your efforts to improve productivity, enhance customer service, organize more effectively, and eliminate the aggravation of missing documents. Kenwood offers a document content management solution that can be designed to meet the demands of your office needs. 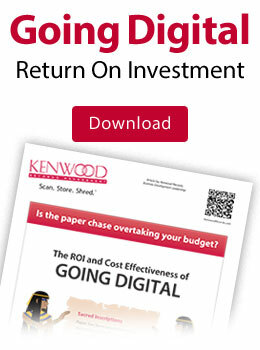 Kenwood can capture, index, and store your paper documents or digital content as digitized information. 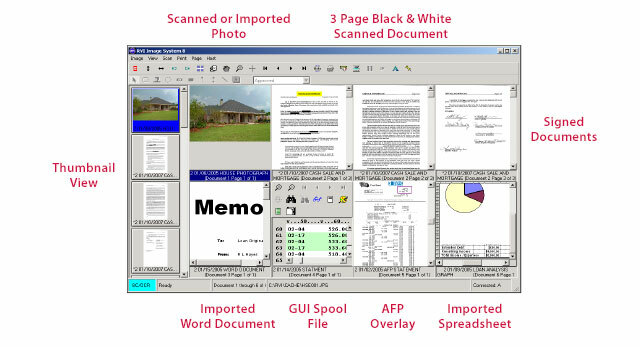 Digitized documents may be viewed, printed, faxed, or emailed over the Internet via a secured connection. This Kenwood e-business solution utilizing Internet browsers permits you to extend your reach beyond your organization’s walls to your major business partners, your suppliers and vendors, and even to remote employees making them more productive and responsive than ever before. Digital images scanned by Kenwood Records are stored in two secure facilities simultaneously, providing the ultimate in protection and accessiblity. 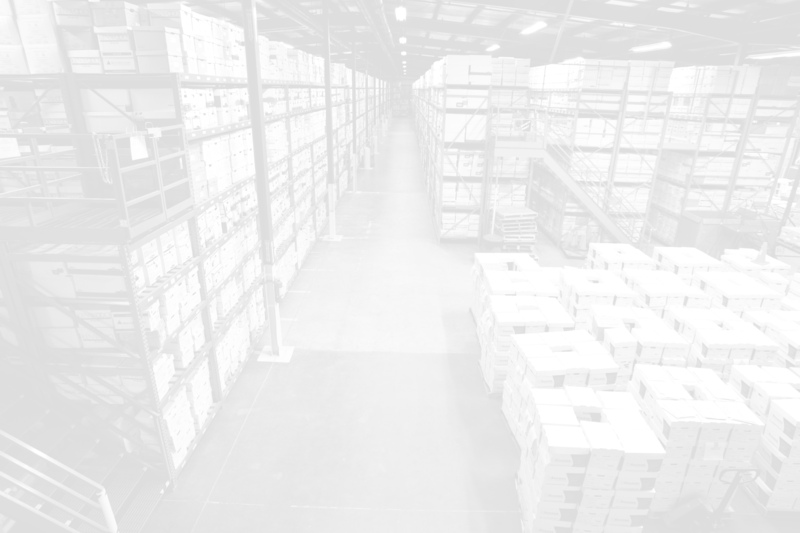 Our offsite data center, located 120 miles from our main facility, maintains an exact duplicate of your electronic files. We practice what we preach with our disaster recovery plan. In the event of an unexpected outage, our redundant colocation stands ready to provide uninterrupted access to your data.